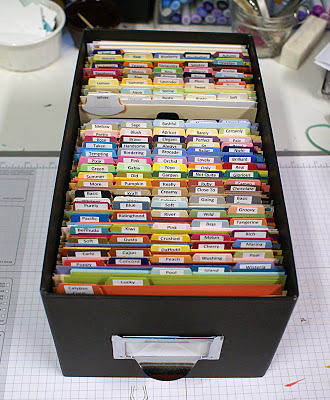 I’d like to say my scrap paper storage looks like this one, but I’ve only begun to set things up. 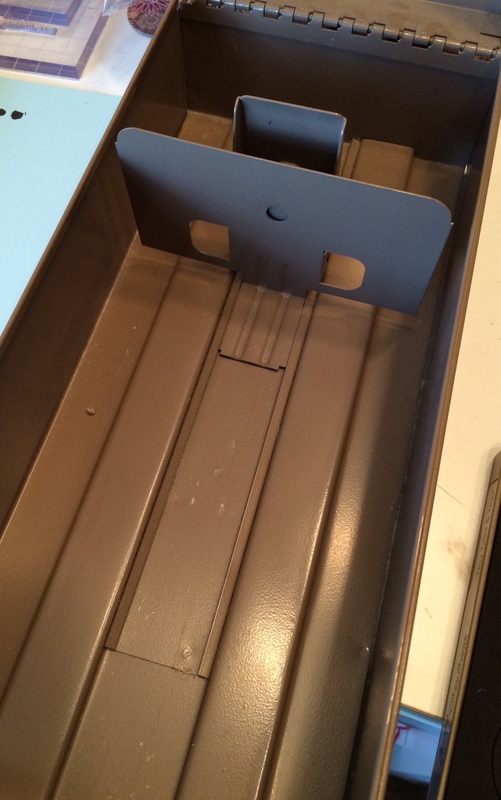 I pulled my index file drawer out of storage, the one I found at a garage sale, found my scrap paper bins and started to make my dividers. 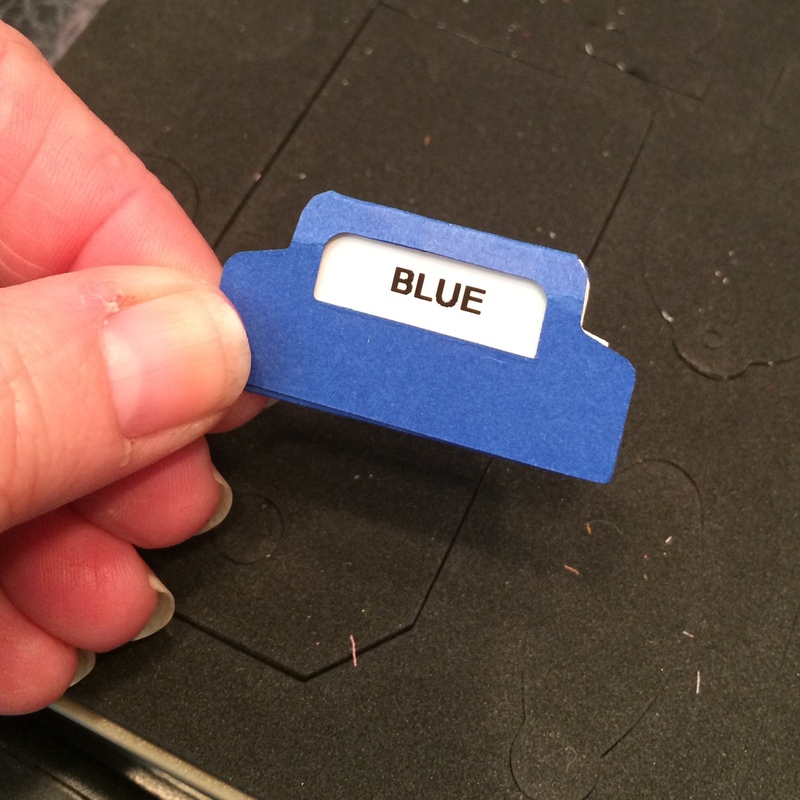 I used my die cutter to make index tags out of the paper scraps using Tim Holtz Alterations index tag die. 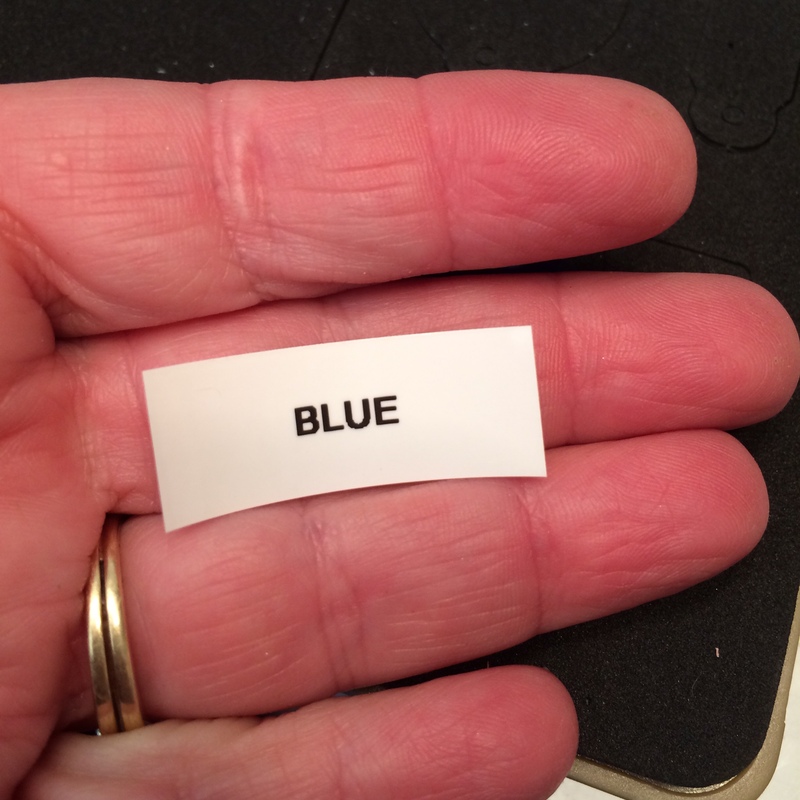 I then printed out the color’s name using my label maker. 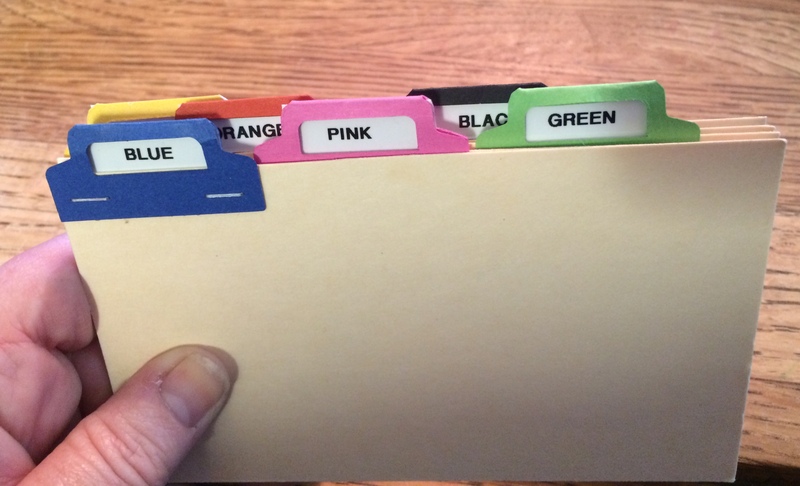 It may seem redundant to have an index tag in the color of the scrap and the name, but when I’m filing, I sometimes focus on the name and other times the color. It also makes it seem more organized. 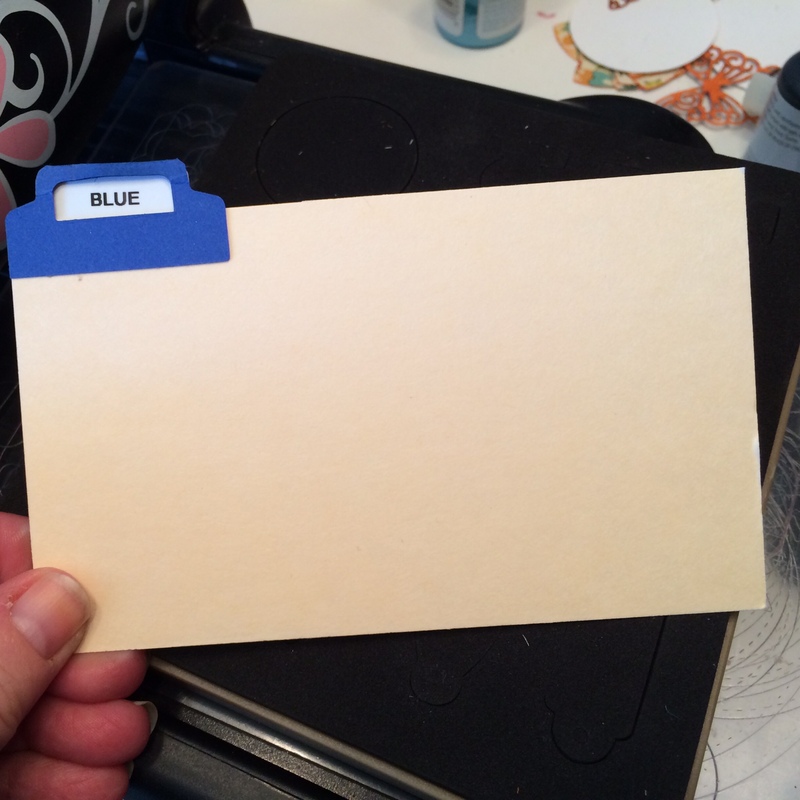 I attached the tags to 3″X5″ cards and popped them in the index card file. 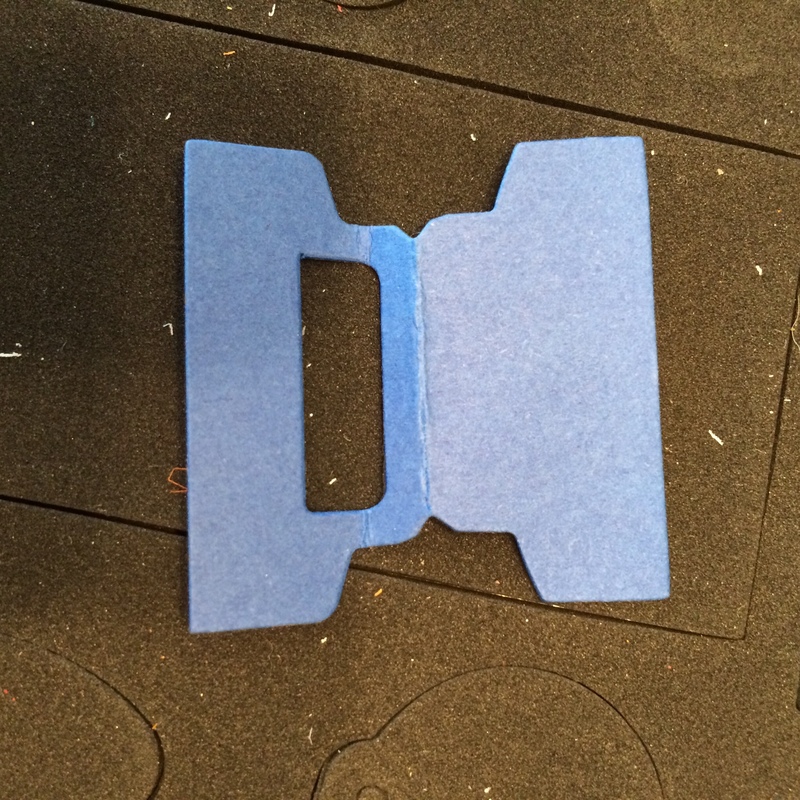 I think I’ll need to store the bits of paper in envelopes because they really are tiny, but I can make envelopes that are small enough to fit in the 3″X5″ space. I think this is going to work out beautifully. 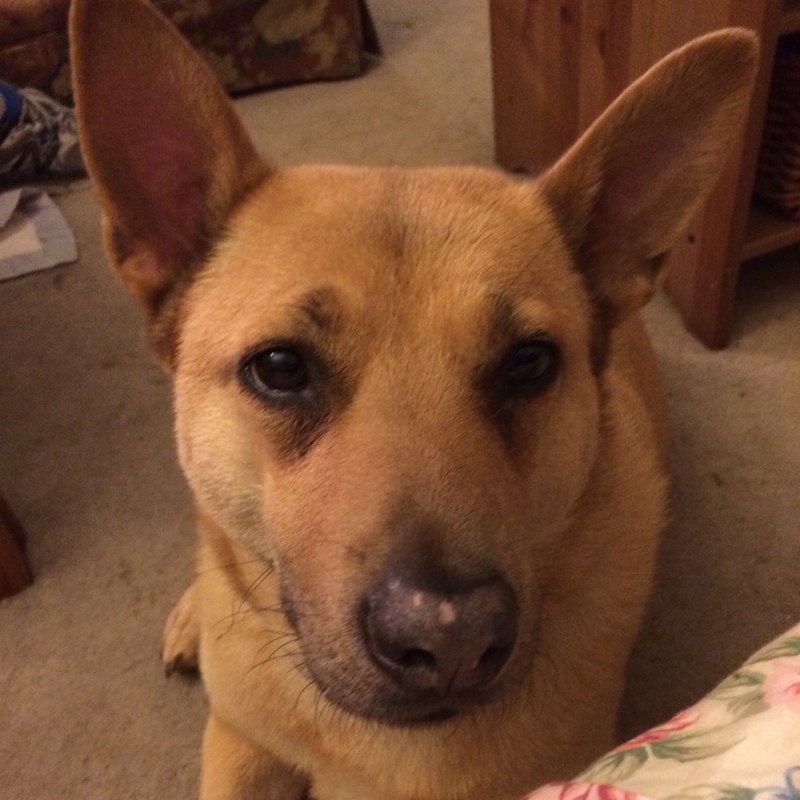 So I’m not seeing any dog paws punched out of your scrap paper. Do you not value my suggestions? This entry was posted in Accountability, Cards, Challenges and Contests, Garage Sale, Goals, Homemade, Make Madness, Organization, Paper Crafting, Pinterest, Recycling, Repurposing, Scrapbooking and tagged accountability, Cards, Challenges and Contests, Garage sale, goals, homemade, make madness, Organization, paper crafting, Pinterest, recycling, repurposing, scrapbooking. Bookmark the permalink.